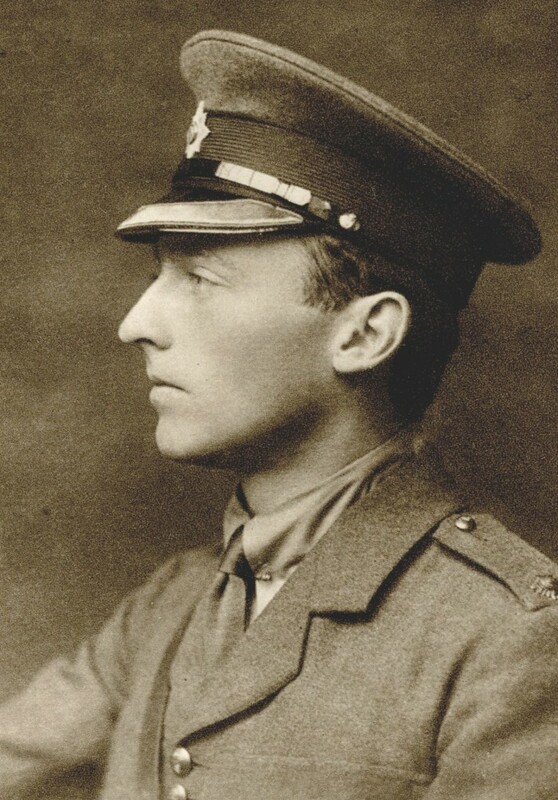 Captain Francis Patrick Hamilton Synge MC (Irish Guards) is killed in action at age 28. He is the grandson of the Reverend Alexander Hamilton Synge and was awarded his Military Cross for actions performed on 21st October 1915. Captain Cecil Douglas Baker (Grenadier Guards) is killed at Le Bois des Crapouillots at age 49. He is the son of the late Arthur H Baker JP. Lieutenant Horace Michael Hynman Allenby MC (Royal Horse Artillery) dies of wounds received in action at age 19. He is the son of Field Marshall Allenby. Lieutenant Maurice Henry Vidal (Central Ontario Regiment) is killed at age 24. He is the son of Brigadier General B H Vidal Inspector General of the Canadian Forces. Second Lieutenant Ernest Arthur Woodhall Gordon (King’s Own Yorkshire Light Infantry) dies of gas wounds at age 19. His older brother was killed in action in February of this year. Second Lieutenant Frank Stainton Sandbach (Royal Field Artillery) is killed in action. He is the son of Edward Sandbach JP. Sergeant Major Ernest Richard Cook (Northumberland Fusiliers) dies of wounds at age 21. His brother was killed in May 1915. Corporal George William Porter (Sussex Regiment) dies of wounds in Railway Wood at age 25. He is a member of the West Sussex Constabulary and his brother will be killed in March 1918. Private William Cooper Strong (Wiltshire Regiment) is killed in action at age 29. His brother will be killed in May 1918. Rifleman William George Cox (King’s Royal Rifle Corps) dies of wounds at age 26. His brother was killed in November 1916. Private Kenneth Freemantle Stuart (Black Watch) is killed at age 22. His brother was killed at the Battle of Jutland.